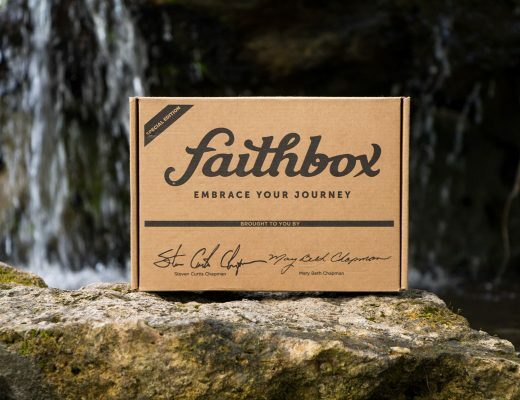 According to their website, Faithbox is a monthly subscription box that inspires daily Christian living by helping you grow in your faith, impact your community, and discover meaningful products from companies that do good. 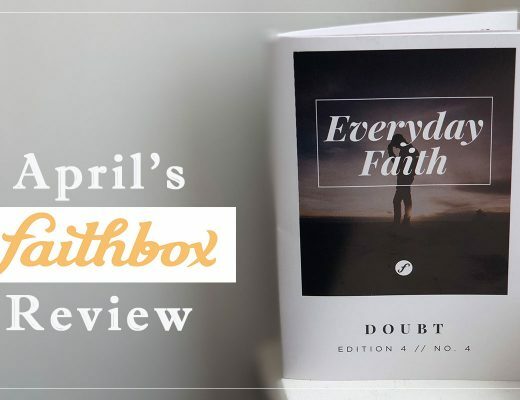 They pack each box with their daily devotional, Everyday Faith, to help keep your faith relevant throughout the month. Look for inspirational scriptures, challenges, and seasonal prayers – all centered on a faith-based theme. They hand-pick items from companies and organizations who respect God’s people and His creation. That’s why everything is made ethically, is eco-friendly, and has a positive impact on the world. 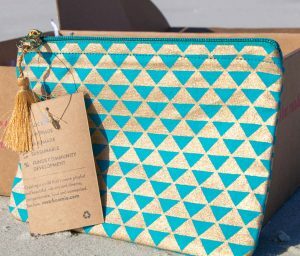 Every box that you purchase is built around one or more “Do Good” products that are produced by companies who give back to their communities via projects that reduce poverty or by “Get One and Give One” sharing. Prepay for 3 months & save! I bought my first Faithbox 3-month plan 4 months ago, and I am now on my second 3-month plan. Every month, I look forward to the day that this box shows up in my mailbox. Everything about this box puts a massive smile on my face. From the devotional, they carefully construct to match the theme of the box, to the items that come inside, it is thoughtfully and beautifully built, with items that make you feel good and keep you faith centered. Everyday Faith. This is a great little 4 x 6-inch book with the entire month laid out with little nuggets of scripture and wisdom. They also sell a small leather cover for it online as well. Luckily, I received that little leather cover in a previous Faithbox, so I didn’t have to buy it separately, but this little leather-covered devotional goes with me wherever I go. My life is super hectic, and this little daily devotional gives me a perfect start to every day. They are short, sweet, and packed full of God’s word, prayers, and insights that support the theme for the month. If you are looking for a bible study or devotional where you can really delve into the word, this is not it. This is a quick one page three short paragraph type of devotional to get your mind in the right place in a few minutes time. Spiritual journey tracker, where am I at the start of the month, where did I end up. So, what else is in this month’s Grace box? Hand-Stitched Coin Wallet from Matr Boomie at www.matrboomie.com. Matr Boomie was started in 2012 by co-founders, Ruchi and Manish, with a dream to affect change through positive trade interactions spanning the globe. This little coin wallet is 5 x 7 inches, turquoise with gold triangles and a gold zipper with a gold tassel. 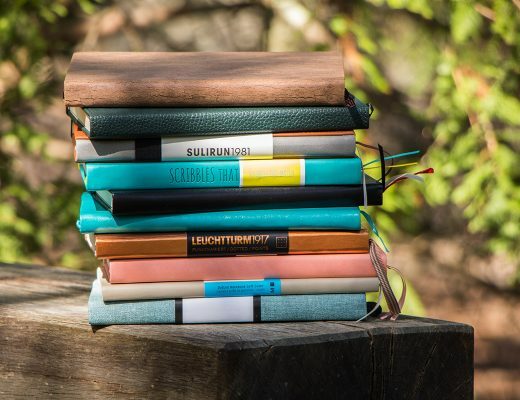 It is the perfect size to carry little items in your purse or school backpack. Plus, it is beautifully made and has a small pocket on the inside that would easily fit several cards and cash. This coin wallet was made exclusively for Faithbox and is not available online. Handmade Soap from Sparrow House Botanicals at www.sparrowhousebotanicals.com. 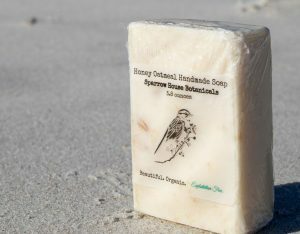 Sparrow Hose botanicals creates bath and body products that are made by women who are members of the Redeemed Ministries family. This family uses the sale of these products to combats human trafficking in the Houston, TX area. Sparrow House Botanicals employs survivors of human trafficking to hand make all their products. Not only does their soap smell wonderful and lather nicely, it feels good to help people struck in this tragic way. Custom Keychain Charm from Amy Catherine Designs at www.facebook.com/amycatherinecharms. 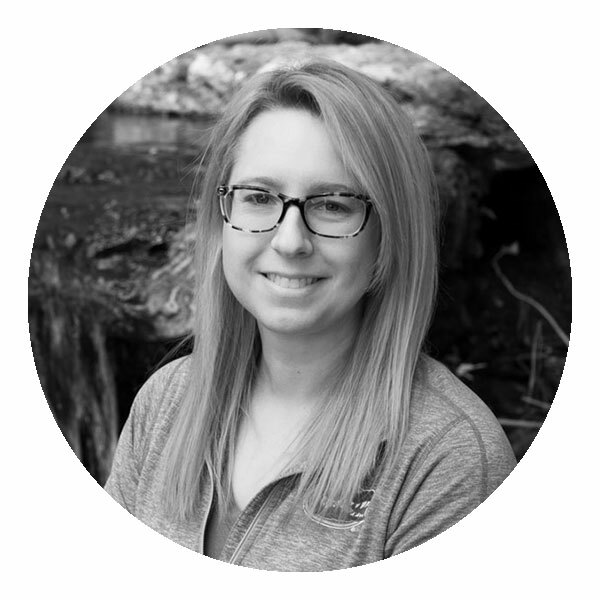 Amy began making charms for her children’s sports team, and the business has taken off ever since. All charms are handcrafted in Texas and shipped to customers all over the US. 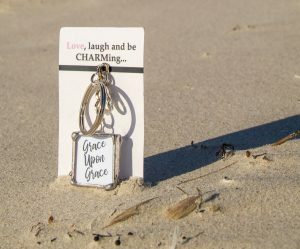 This keychain charm is very well made, identifiably unique, and shares a great message. My charm says Grace Upon Grace on one side and Faith Hope Love on the other. 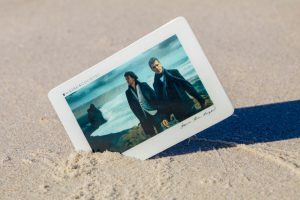 Album download, Burn the Ships by For King and Country at www.forkingandcountry.com. Their mission is to merge the strength of music with the heart, hope and passion of the Gospel. The latest release, joy., is on repeat on my phone already, so seeing this download card made me a little too excited. 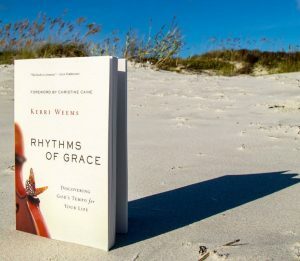 A book, Rhythms of Grace, Discovering God’s Tempo for Your Life, by Kerri Weems, www.celebrationjax.org. 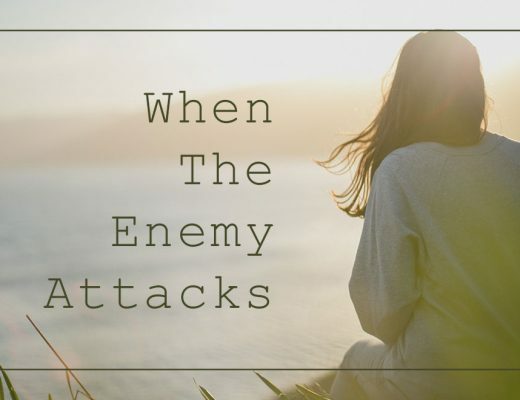 Author and Pastor of Celebration Church in Jacksonville, FL, Kerri Weems let the pace and rhythm of her life get out of control. 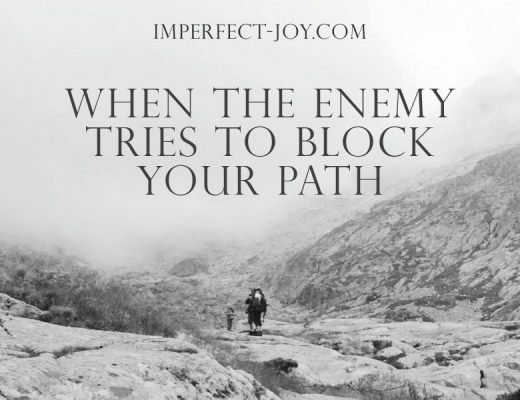 At first, the consequences were only physical, but they quickly impacted her spiritual life. Since then, God has been teaching her to walk in time with Him; He is teaching her to be led rather than driven. In this book, she opens up about her life and shares this journey with the reader. I am, entirely and without a doubt, going to read this book as I struggle with the same things, apparently not at a large church pastor level, but similar enough that I know I will learn something. 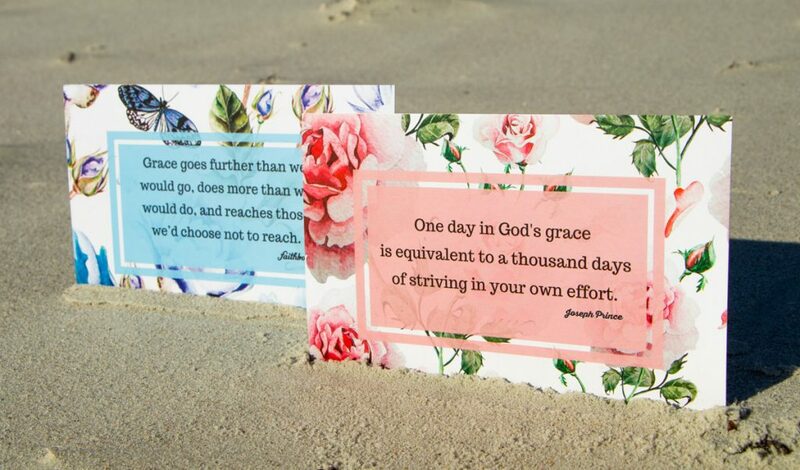 Faithbox PostCards – Encouraging Grace and More Grace. Two postcards from Faithbox that you can hand to a friend, post at your desk, or frame and hang up somewhere in your home. Both cards feature an encouraging quote and space on the back to write a thoughtful note. So pretty, you might be tempted to keep them for yourself rather than giving them away. Previous Post Stay true to yourself?